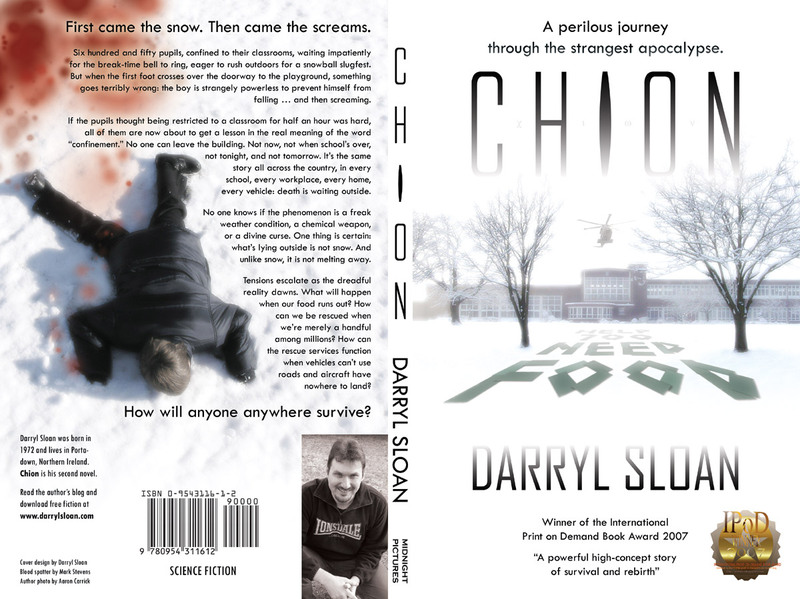 Today marks exactly one year from the arrival of the first print-run of Chion. I’ve sold/distributed 373 copies since then. I’m pleased with that result, especially since I concentrated on online sales rather than bookshop sales. Bookshops are an administrative nightmare to deal with when you’re an indie, as I found with Ulterior. I made a decent amount of money through that avenue, but I mostly decided it wasn’t worth the hassle this time round. I’m happy to carve my niche online. 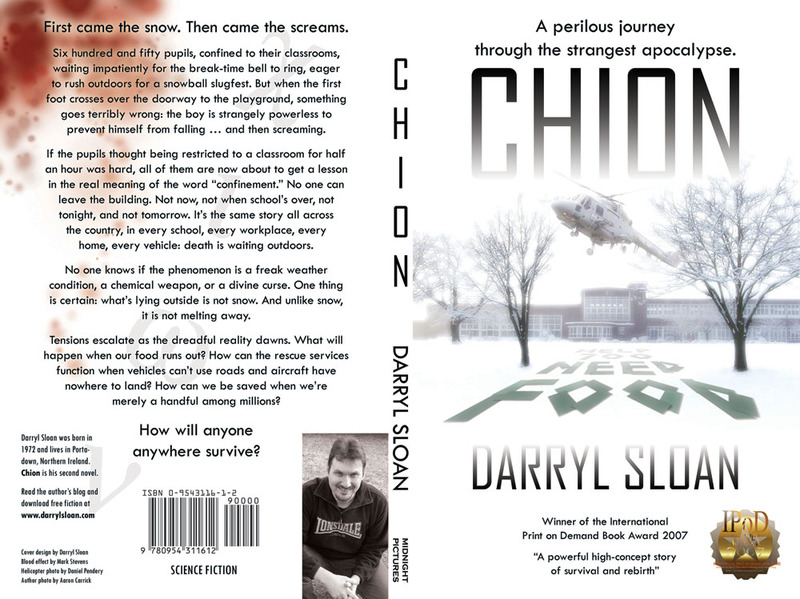 The best news of all is that Chion is selling with greater frequency now than ever. I can only put that down to the excellent reviews the book received.